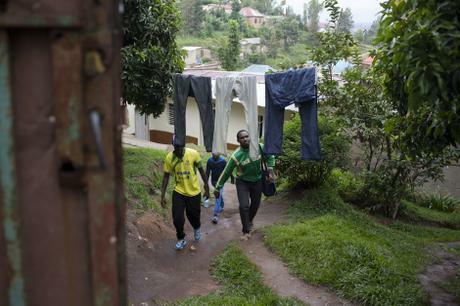 Rwanda is a mountainous east African nation, landlocked, surrounded by Uganda to the north, Tanzania to the east, the Democratic Republic of Congo to the west and Burundi to the south. 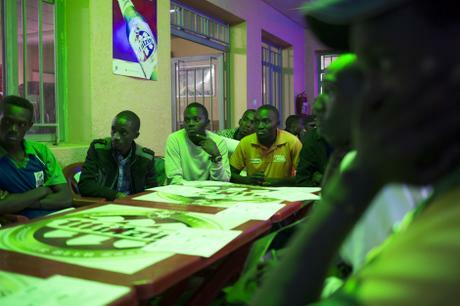 These surrounding countries have all played a major part in the history of Rwanda. 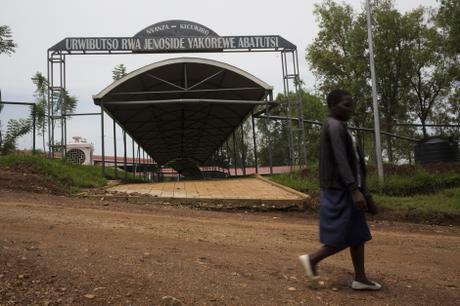 Many residents fled to these places during the genocide of 1994, which lasted 100 days and claimed over 800,000 lives. 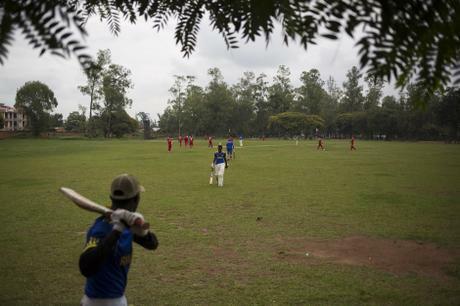 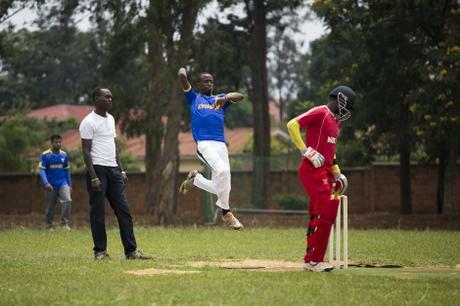 It was in Uganda, Tanzania and further afield in Kenya that some Rwandans learnt the game of cricket during the recent turmoil and previously when older people fled during violence in 1959. 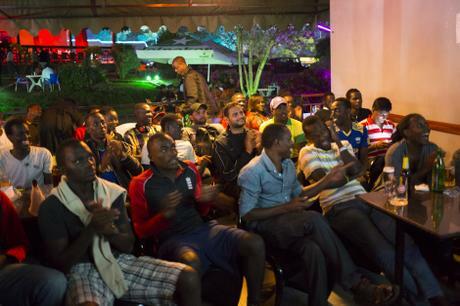 The game was then brought back to Rwanda where it began in earnest around the year 2000. 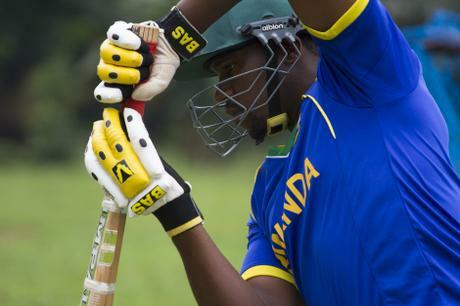 One of those founders, Charles Haba, now President of the Rwanda Cricket Association always wanted the sport to bring people together after 1994. 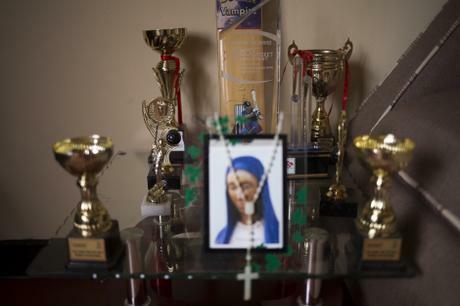 Haba says ‘Time is the best healer, sporting or political. 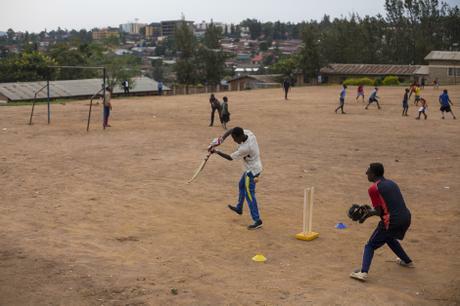 Some kids (playing cricket) weren’t born then and shouldn’t be burdened with their parents troubles, but they have to understand it and move forward themselves.’ And, with only one pitch in Kigali, a new stadium is in the pipeline with support from the Rwanda Cricket Stadium Foundation (RCSF), growing the game will ultimately become a little easier for the burgeoning sport in Rwanda.